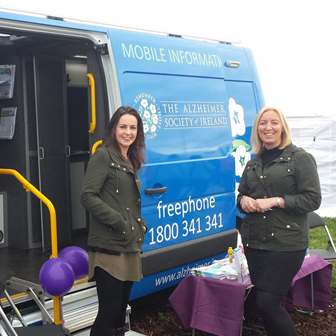 The Mobile Information Service travels around the country to provide information and support. 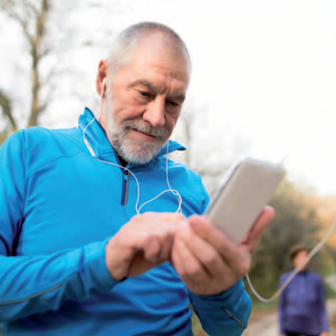 Assistive technology can help support and enable you to live more independently. There are a range of other support and services, in addition to those provided by The Alzheimer Society of Ireland, which can provide support and assistance to you and your family.